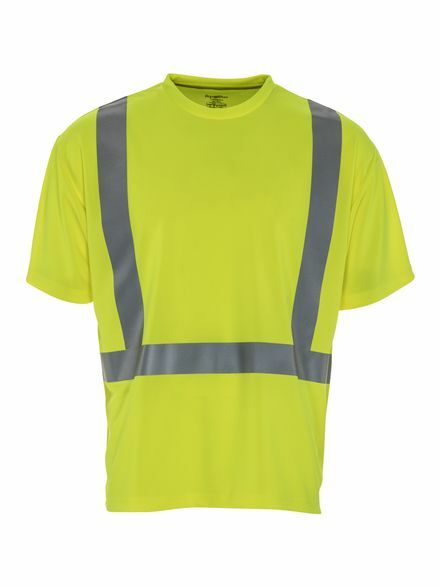 Stay comfortable and safe while working hard with the ANSI Class 2 compliant HiVis Short Sleeve Shirt with Tape. 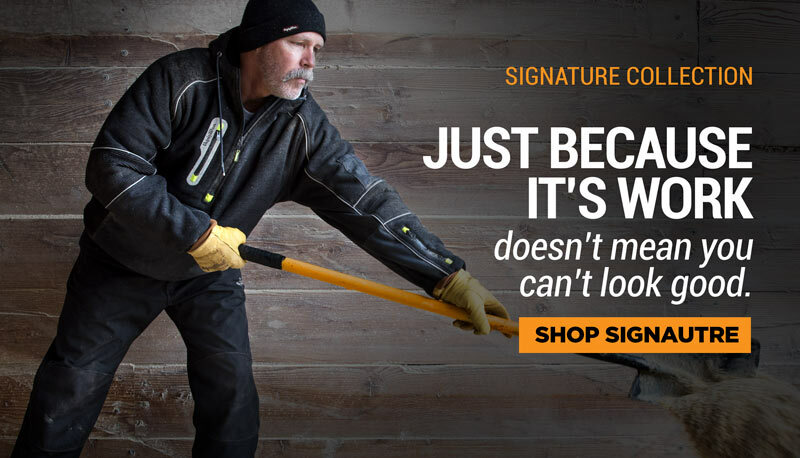 Designed to stand up to the tough work you do every day, this shirt offers UV protection as well as HiVis safety. Great for transportation professionals to keep in their trucks for added safety.